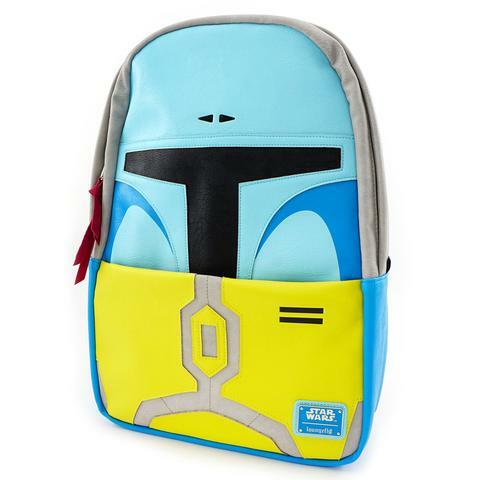 Yesterday Loungefly via Funko unveiled its two Star Wars celebration exclusive bags, and if you love Hoth, or appreciate the blue Boba, then you’re in luck. 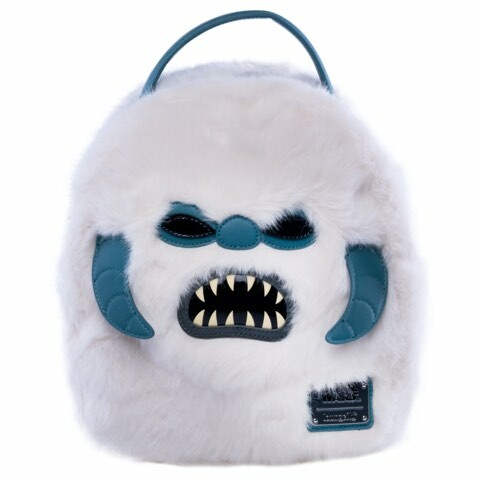 Loungefly will have a Hoth Wampa purse-style bag, and a Holiday Special Boba Fett backpack at the show. Unfortunately, there are zero details on price, and how fans should go about ordering them though. Considering they’re Celebration exclusives, I’d wager they’ll be $50 or more, but I could be wrong. There’s a chance that these bags, like other Celebration exclusives will be sold at other retail outlets after, or during the show, so stay tuned for those details. Funko also hared a video today to better show off the Celebration exclusive Funko Pops that will be available exclusively at the show. You can check them out below.